Smiths Group announced today that it has acquired the business and assets of Lorch Microwave LLC, adding microwave filter technology to its electronic components and subsystems Interconnect business. 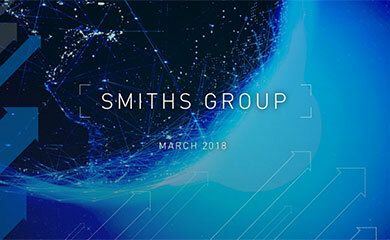 Smiths Group has acquired the business for $25 million from undisclosed private vendors, including $1 million payable after 31 July 2007 contingent on certain conditions being met. Commenting on the acquisition, Keith Butler-Wheelhouse, chief executive of Smiths Group said: This is another step towards our goal of increasing the range of technologies we can offer to our Interconnect customers. Lorch fits the Smiths Group mould perfectly, combining strong technology, an excellent customer base and high quality management and employees. Based in Maryland USA and with 155 employees, Lorch designs and manufactures filter components and integrated assemblies used in various microwave applications including communication and defence systems. Microwave filters are an essential component in microwave systems and Lorch has a large portfolio of designs across multiple filter technologies that will give Interconnect a significant position in this growing market segment. John Langston, Group managing director of Smiths Specialty Engineering said: I am delighted that we have acquired Lorch, which complements Smiths other Interconnect businesses, particularly TRAK Microwave. 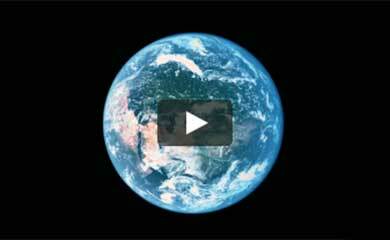 Lorch will boost our presence in the fast-growing military communications and electronic countermeasures markets. The Interconnect part of Smiths Groups Specialty Engineering division is a global supplier of components and subsystems for connecting, protecting and controlling critical electronic and radio frequency systems for customers in the wireless telecommunications, aerospace, defence, space and medical markets. 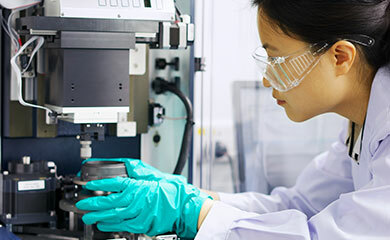 Smiths Group designs and manufactures safety critical systems and products and has market-leading positions in aerospace systems, detection systems, medical devices, mechanical seals and interconnect products.